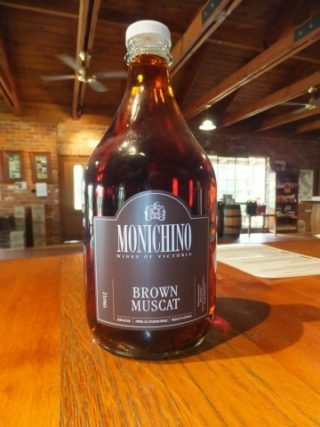 This luscious Muscat is a result of long maturation in cask. It is complex, intensely flavoured and sweet. This wine has been blended at different ages to a specific average age – a Solera style. This old wine is very concentrated and complex. Base age is an average of 20 years old.